Locks are the only protection for you against external threats including thefts, robberies, and break-ins. They have become an integral part of our security equipment. At times, due to unavoidable reasons or unfavorable circumstances, even the strongest of locks fail to function properly and end up posing a serious security lapse. 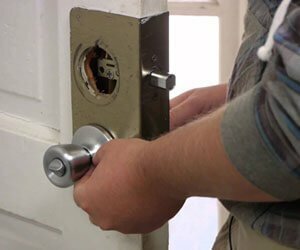 Capitol Locksmith Service has a reputed team of locksmith professionals that can mend damaged locks in a jiffy and replace them if they are beyond repair. Years of serving the diverse lock-related needs of the Miami, FL community have helped us serve countless homeowners, vehicle owners, and businesses with quality lock replacement service. 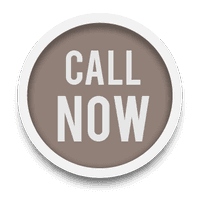 It is true that emergencies often strike when we are least prepared and leave us in a precarious situation. Take for instance an unfortunate break-in at the house or old tenants threatening to enter the premises. Such emergencies call for immediate action and that is where we step in. 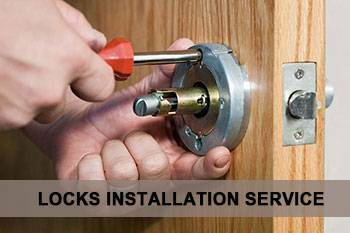 Capitol Locksmith Service provides urgent lock replacement services in Miami, FL and sends its technicians even in the dead of the night for a full lock installation at your property. No matter what the time, our highly trained technicians would be by your side with cutting-edge tools and a wide array of locks for you to choose from. 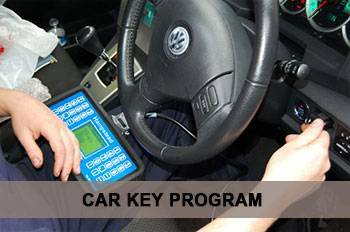 For urgent or period lock replacement services, call us at 305-894-5977 and experience our lightning fast services.